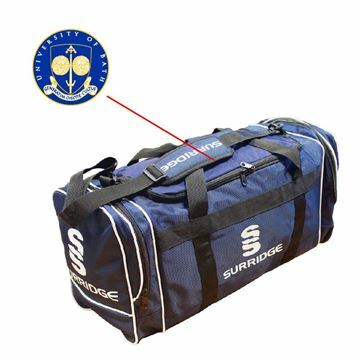 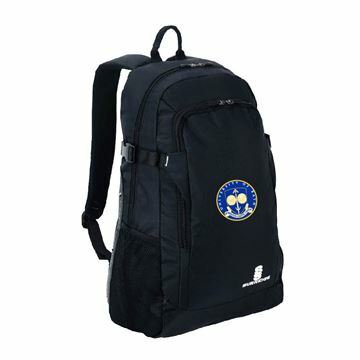 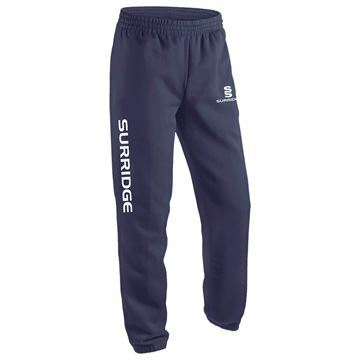 Specifically personalised as per your instruction and subsequently cannot be returned or exchanged. 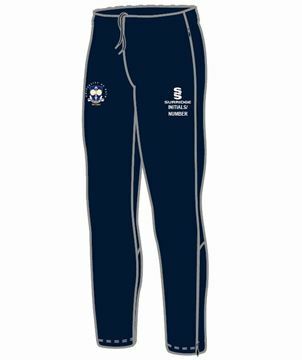 University of Bath - 3/4 Length Leggings with heat seal logo opposite SS logo. 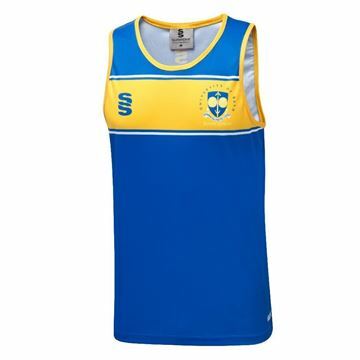 Option of initials printed below SS logo in yellow. 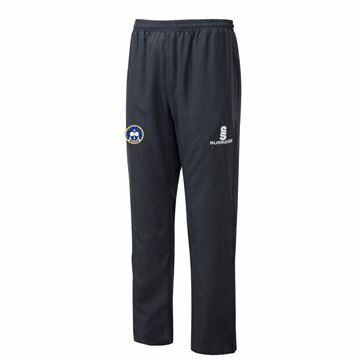 University of Bath Poplin Tracksuit Bottoms with University heat seal logo opposite SS logo. 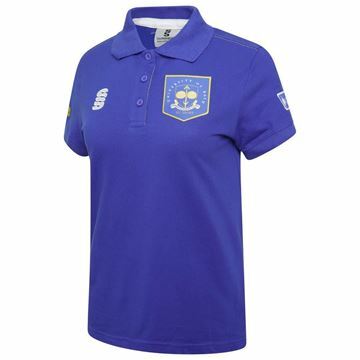 University of Bath Men's Polo Shirt with University heat seal logo to left chest, Team Bath heat seal logo to right arm & Student Union heat seal logo to left arm. 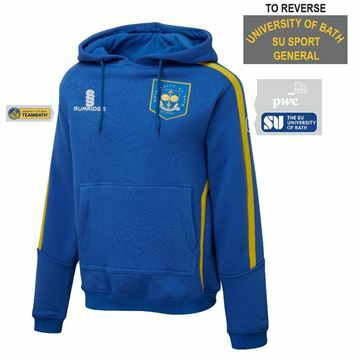 Bath SA General Sport Polycotton Overhead Hoodie with Bath University heat seal logo to left chest, Team Bath heat seal log to right arm, PWC logo printed in white to upper Left Arm and Student Union heat seal below . 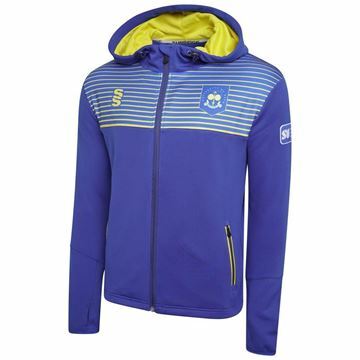 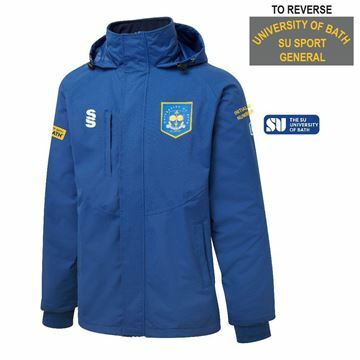 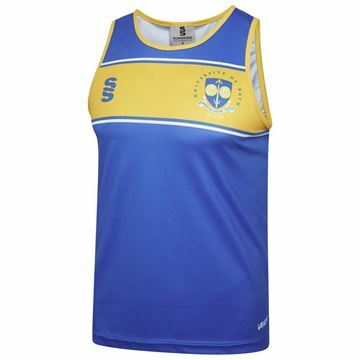 University of Bath Padded Gilet with hood. 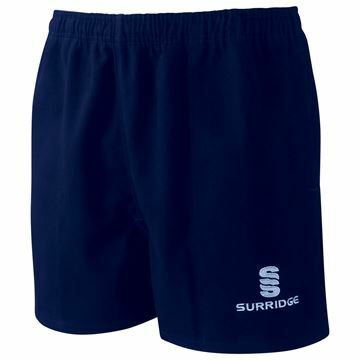 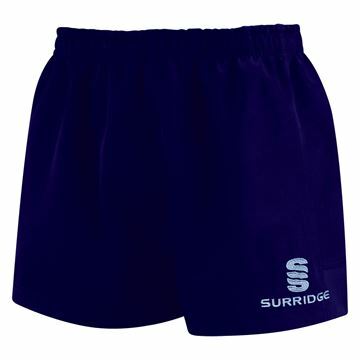 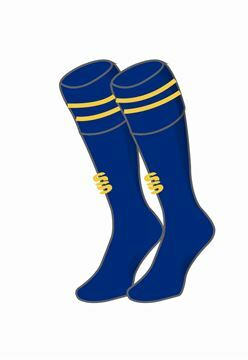 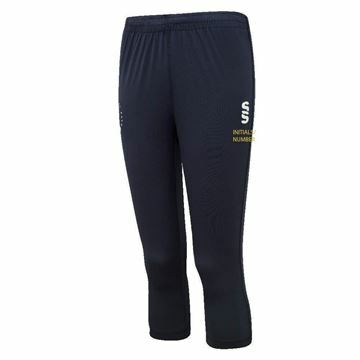 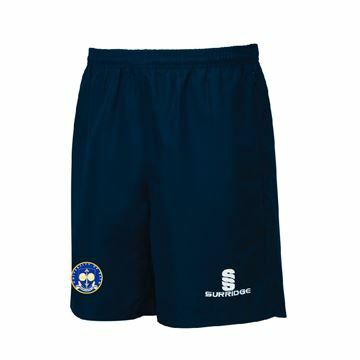 Training Pants with University heat seal logo opp SS and option of initials or number printed to left leg in yellow. 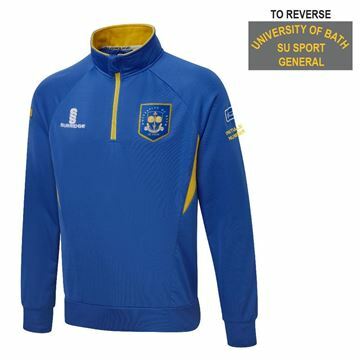 University of Bath Mens Polo Shirt with University heat seal logo to left chest, Team Bath heat seal logo to right arm & Student Union heat seal logo to left arm.